Photo credit: Surukai via Flickr. 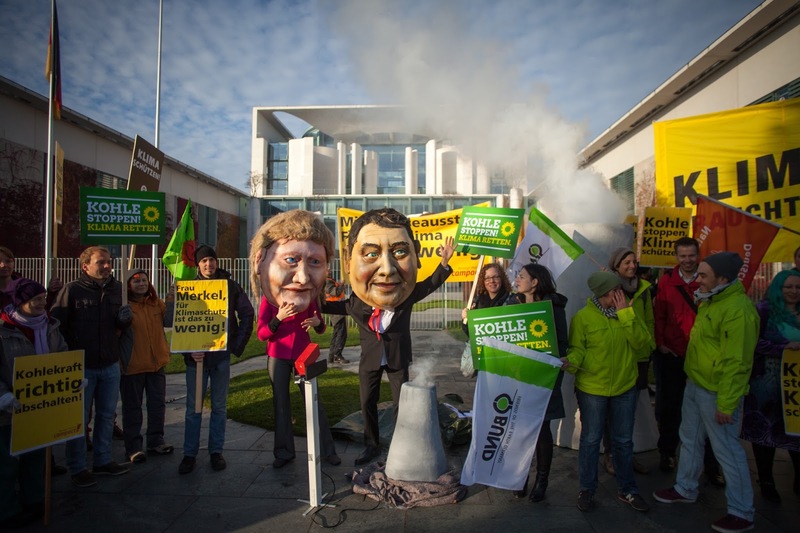 When the Paris climate talks (and the mutual back-patting) came to a close, politicians and environmentalists around the globe celebrated the historic deal that was struck on Saturday, December 12th, 2015. At long last, all 195 countries of the world committed to reducing their greenhouse gas emissions and building sustainable economies. Yet for many of the African, South American and Asian countries, this summit – just as the others before it – has likely left a sour aftertaste. After all, it was the now developed countries of the “Western world” which began massively spewing CO2, Methane, and other hazardous gasses into the atmosphere nearly 200 years ago, who started the anthropological climate change. 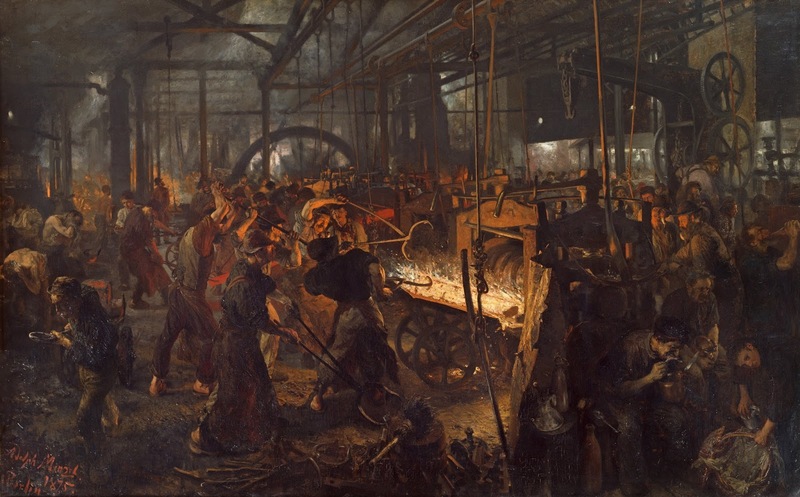 During this industrial revolution, coal (and later gas and oil) became the backbone of many of the modern economies, used for any and every task where large amounts of energy were needed. Nowadays, these developed countries are the leading drivers behind shutting down the use of coal, effectively preventing emerging and underdeveloped economies to go down the same path, telling them that the planet’s climate simply can not withstand it. From the global perspective, in which climate change must be curtailed, this is comprehensible. However, it is also denying developing countries the chance of boosting their economies, creating jobs and bringing electricity to every household as a means of poverty alleviation – or so it would seem. Within a few decades, the industrial revolution had led to a massive multiplication of greenhouse gasses in the atmosphere – the main driver: Coal. Source: Wikimedia. He does have a point. It is an ethical dilemma to demand emission reductions from other countries if you yourself have acquired wealth and prosperity through the same technologies that you are now denying to others. 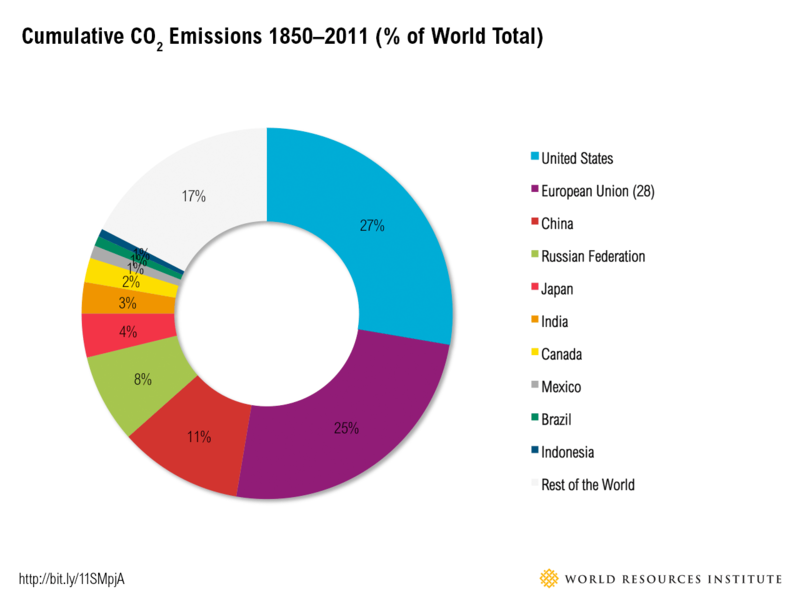 Speaking of real numbers, Western countries have been responsible for roughly 60% of all CO2 emissions since 1850. Therefore, the developing world rightfully claims the principle of “common but differentiated responsibilities” and should theoretically be entitled to an equal carbon space. Yet the issue is more complex than “no coal – no economy”. There is a difference between boosting the economy and alleviating poverty. While the two are certainly connected, the coal lobby’s main argument is that their products provide low-cost access to energy for economically poorer regions, thereby automatically reducing poverty. This does not quite add up. It is true that coal can serve as a relatively inexpensive fuel for energy and electricity generation and does not require advanced technology. However, next to the coal-fired power plants, a large, centralized grid is also necessary to transport the generated electricity to the consumer – and in many developing countries, especially in the Sub-Saharan region, very few people are even connected to a grid at all. Building these grids up from the ground is very costly and neither economically nor logistically feasible for a lot of countries. 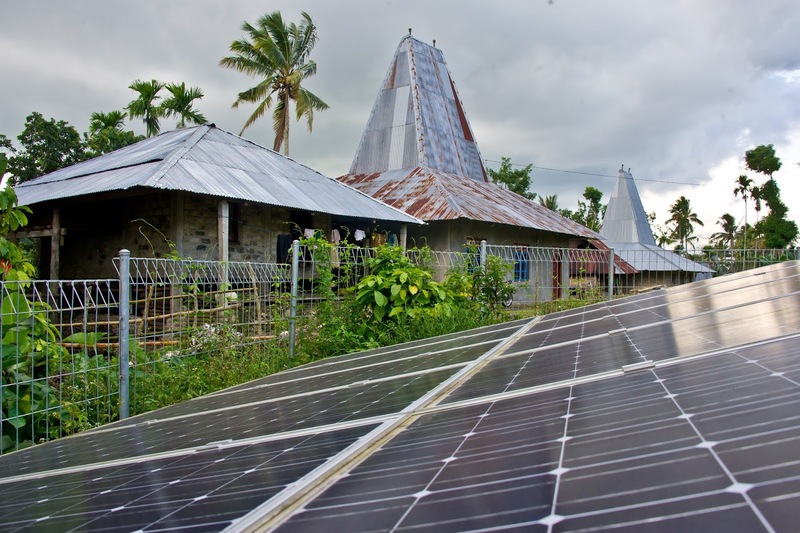 A recent study by the British think tank ODI and the Catholic Aid Agency for England and Wales (CAFOD), has found that 87% of people lacking access to electricity live in rural areas with poor infrastructure. Connecting these places to a centralized grid, with coal-fired power plants as drivers, would almost always be more expensive and politically challenging than the alternatives, namely small independent grids or off-grid solutions which are both suited for renewable energies. In recent years, costs for small-scale independent grids and renewable energy technologies, such as solar panels and smaller wind turbines, have declined so massively that they now present an economically viable option for developing countries. Likewise, communities in the Western world are increasingly favoring smaller decentralized grids with local energy sources, as they not only help to mitigate climate change but have also become cheaper than the large utility services in the long run. This development could greatly benefit developing countries in the near future. Although the use of coal has made Western societies richer and more economically advanced, it has also left us with a technology lock-in. This lock-in will prove extremely hard to break out of without strong political backing. The structure of our grids and the way we produce, market and consume electricity is fundamentally changing with the advent of renewable energy as well as battery and smart metering technologies. 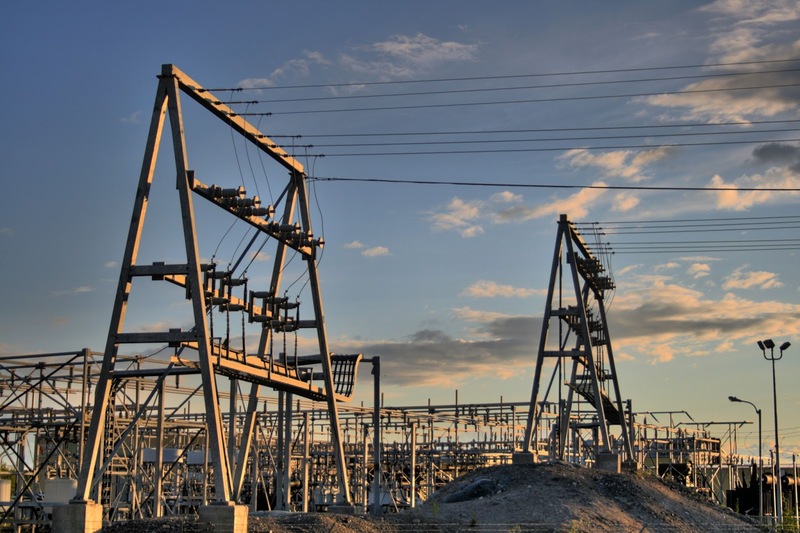 Yet in many Western countries, the centralized grids are at least partly, if not completely owned by the utility companies, which also run the majority of power plants and command sizeable economic and political weight. Convincing both the government and the utility companies to shut down coal power plants in favor of renewable energies and decentralized energy generation will certainly not come easy. Just recently, the German Government decided to force utility companies to shut down all remaining coal-fired power plants* by 2020. However, the companies will receive sizeable payouts of nearly 1.5€ billion for doing so. For developing countries, their poor electricity infrastructure could thus be a blessing in disguise. If done right, they could “skip” coal along with its related infrastructure altogether, and instead reap the profits of new technologies and trends without the lengthy dismantling of an old, outdated system. By doing so, many developing countries could not only save money when providing their citizens with electricity, but those citizens themselves will also likely pay much less for the services. The Chronic Poverty Advisory Network (CPAN) and the Africa Progress Panel (APP) point out that although electricity generation through coal might be cheap, the prices for consumers in developing regions are often still unaffordable. Corruption and ill-conceived utility rates lead to very high electricity costs in those regions. In some Central African countries, “connection fees” are sometimes even higher than the average income. In India, the regions with the highest density of coal-fired power plants contrastingly have the lowest rate of household electrification. With the exception of China and India, very few developing countries are actually planning on building up or expanding their coal-fired power plants in the near future. In particular, countries with very low electricity access rates are absent from this list. China, however, has already reached nearly nationwide coverage and merely seeks to expand its capacities. 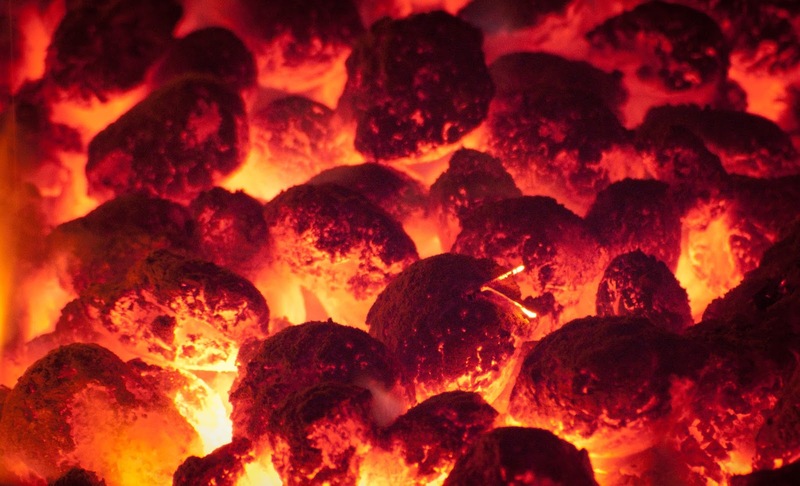 Therefore, the initial question still stands: Can a country develop without coal? China definitely did not and India is already using quite a lot of coal to aid in its development. Yet the massive (and ongoing) drop in costs for renewables such as solar and wind has only recently started. Combined with the pledged financial assistance from developed countries in the Paris Agreement, future economic development might very well be achieved quite differently to the modes we have witnessed thus far. South American, African and certainly Southeast Asian countries will soon have to decide whether to stick to “the good old way” that we know is destroying our planet or to try something new and possibly come out ahead. The German government is not shutting down all coal-fired power plants by 2020, instead, the Ministry of Economic Affairs and Energy and four utilities, as well as plant operators, have reached a compromise to phase out nine lignite power plants with a combined output of 2.7 GW into a power reserve by 2020. A complete coal exit in Germany is planned for the year 2050, yet the issue is still being debated and no plans have been made concrete. Sebastian is an environmental activist and blogger. Passionate about everything green and sustainable.